Vijay Krishna Acharya as a director is good, it’s the story and screenplay that ruins the party. Actions sequences are very well choreographed at some places. VFX is nicely arranged but there were times when its shoddiness comes right on your face. It’s a well directed film aimlessly roaming till the end. Ajay-Atul’s songs are situational and as I said in my music review, they’ll be of no value minus the visuals. Suraiyya and Manzoor-E-Khuda is saved by Katrina’s hotness & Vashmalle by the quirky presence of Amitabh and Aamir. It’s John Stewart Eduri’s background score that has been the biggest takeaway for me from the film. It’s up there with the best and supports many dull scenes. 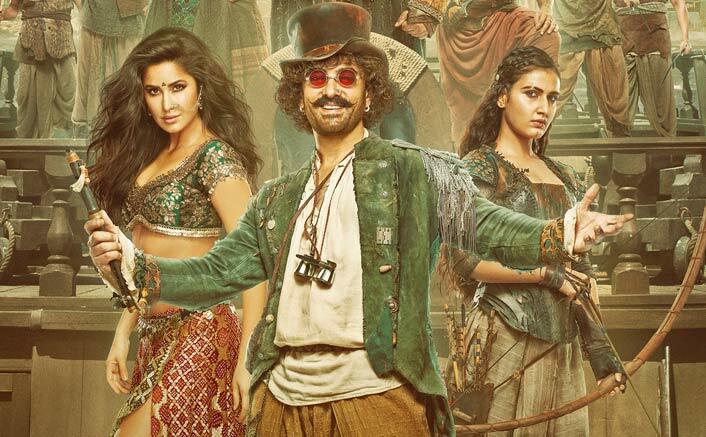 All said and done, Thugs Of Hindostan is noRace 3 or Veer but it’s an awe-inspiring disappointment. At this stage of his career, Aamir Khan should be extra cautious of not slipping towards the projects and act in the movies he’s known for. 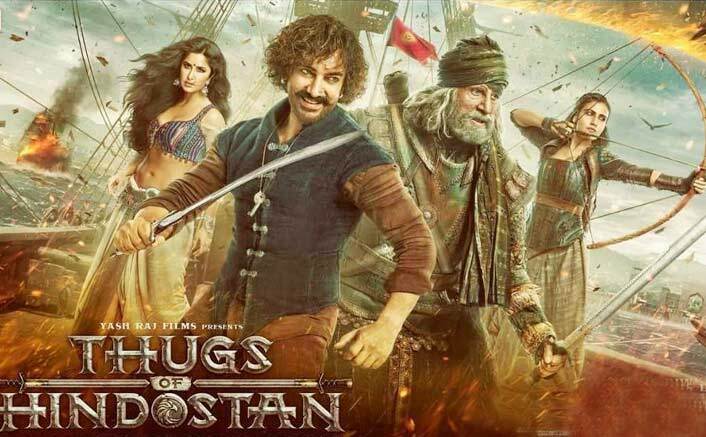 Thugs Of Hindostan will do nothing but steal your ticket money giving nothing memorable in this barter. Previous articleBaazaar Movie Review: Saif Ali Khan Makes An Offer You Can’t Refuse!